Open any cupboard in Japan and you’re likely to find a bottle of mirin perched next to other, more internationally-recognizable sauces and seasonings like ketchup and soy. Skim through a collection of Japanese recipes and you’ll almost certainly see a tablespoon or two called for. Despite its ubiquity in Japan, surprisingly little is known about this miracle substance. 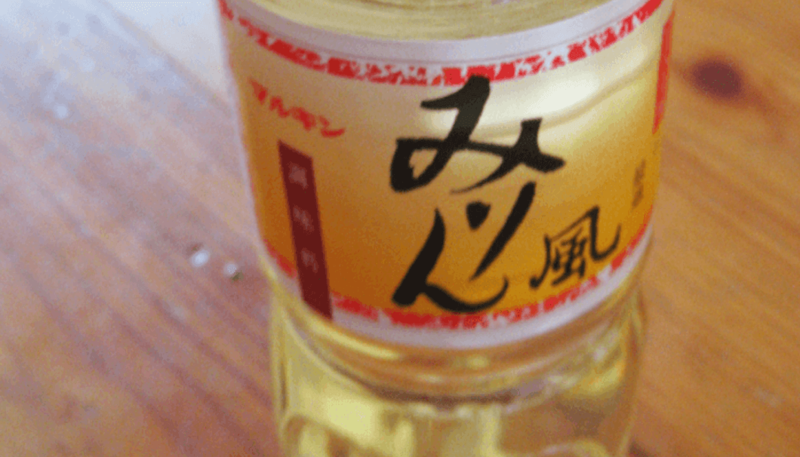 Is it a sake, a cooking sake, a sake vinegar (unfortunately also known as “rice wine vinegar”)? The answer to that question isn’t so straightforward, but a basic understanding of this internationally under-utilized ingredient might just help you take your cooking to the next level. The concept of mirin made its way to Japan from China sometime between the 14th and 16th centuries, where it was described as a drink of rice and koji, aged in a distilled liquor. Once Japan developed the technology to distill, they promptly replicated this precursor drink as “mirin”. 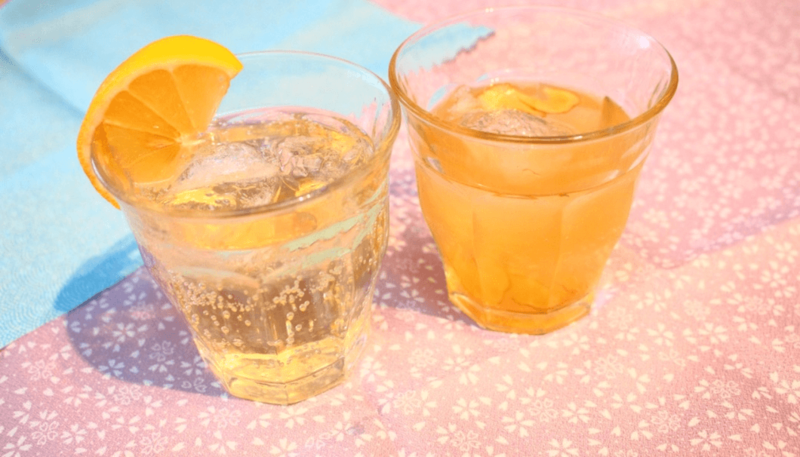 At the time, it was consumed exclusively as a sweet alcoholic beverage and grew in popularity in step with claims that it could stave off heat stroke. Early adopters drank mirin – at the time, a much thinner concoction than what’s out there today – before meals and sleep. At some point in mirin’s history, drinkers noticed its flavors paired well with soy, prompting some clever cooks to start sneaking it into recipes. Eventually this led to the development of a much richer style of mirin used exclusively for cooking that’s closer to the bottles lining grocery shelves today. 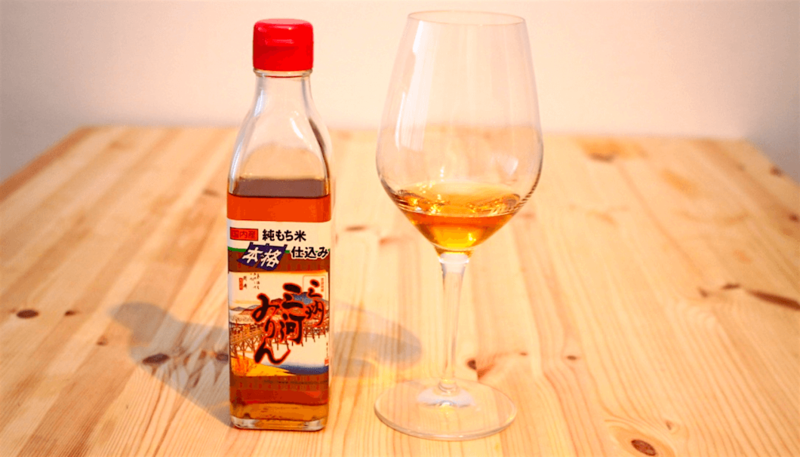 This product was called “ajimirin” (“flavor mirin”) to distinguish it from the drink. The term “ajimirin” still sometimes pops up, but the practice of drinking mirin is mostly a thing of the past; rendering the distinction superfluous these days. 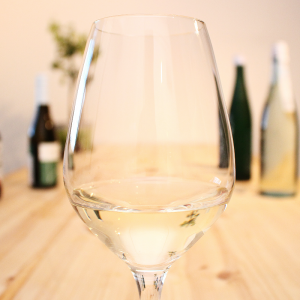 It’s true that mirin and sake are similar, but they’re manufactured rather differently. Sake brewers use rice and koji to trigger a fermentation that converts starch to sugar and sugar to alcohol at the same time, in a process that usually takes a matter of weeks to complete. Mirin makers, on the other hand, use the rice and koji to trigger a fermentation inside a distilled spirit known as shochu. This process takes about 60 days and only requires the starch to be converted to sugar. 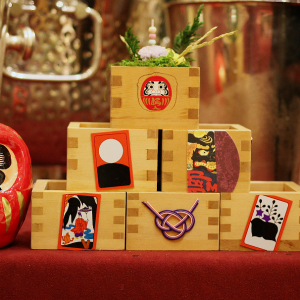 Given shochu itself being pretty strong, the result is also quite alcoholic – around 14% ABV. Honmirin or “true mirin,” is made in the classical method described above. Because of this, it boasts a much richer flavor that can only be achieved by the complex reactions in the pure rice, koji, and shochu used. On the other hand, it also sells for a higher price because of the quality of ingredients and the liquor tax. Only one percent of the mirin on the market today is honmirin. One of the more notable brands is Sanshu Mikawa Mirin, made from all-domestically sourced rice and homemade shochu and found for about 2,200 yen (US$20) per 1.8L (61oz) bottle. This type of mirin still follows the basic procedure of production but makes some modern alterations for the brew of efficiency; It uses imported rice from areas with warmer climates that can harvest more frequently and also adds sugar and alcohol to reduce the amount of byproduct. Mirin-fu chomiryo or “mirin-style seasoning” is the most widely sold and used form of mirin. It’s still made from rice and koji, but the fermentation happens in a different chemical reaction so that the end product is less than 1% ABV, sparing it from additional taxation. Major brands like Kikkoman and Takara use this process to mass produce mirin that sells for about a quarter of the price of traditional honmirin. While lacking the same complexity of flavor found in honmirin, it’s a very cost-effective way to get the job done. Since both are condiments of the same family, you might feel compelled to use rice vinegar as a substitute for mirin, but we’d advise against it. In mirin, the rice is converted to sugar only, but in rice vinegar the rice is converted to sugar, alcohol, and acid. Both still have a sweet taste, but the degree of sweetness is markedly different. 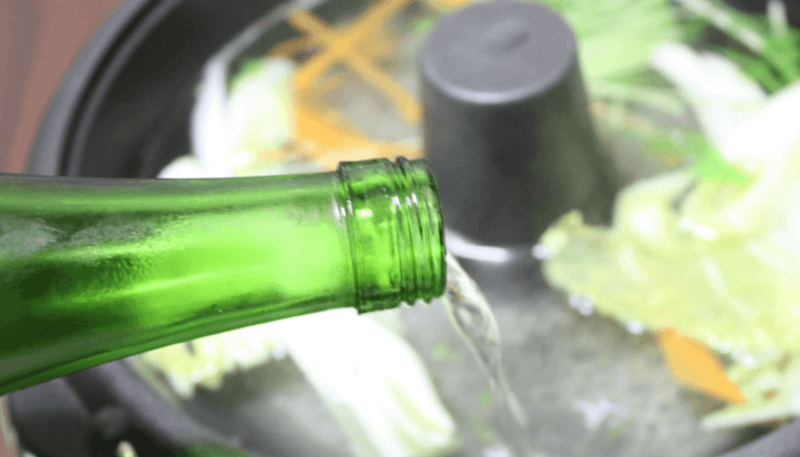 A better alternative: sake or cooking sake. But, these still lack the significant sweetness of mirin, so the general consensus online is to add sugar or honey at a ratio of 3:1 when using one of these alternatives. 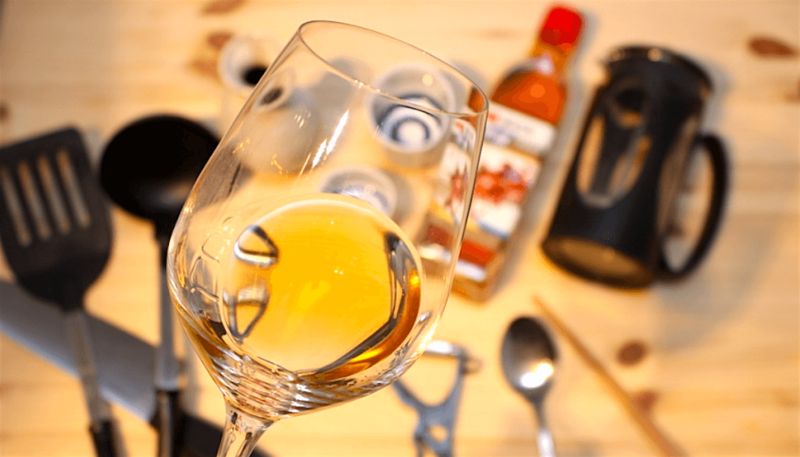 For example, if your recipe calls for one tablespoon of mirin, add one tablespoon (15mL) of sake and one teaspoon (5mL) of sugar or honey instead. Conversely, mirin brewery Takara Shuzo advises substituting mirin for sugar if the mood should strike you. The flavors are clearly very different but mirin brings a more complex sweetness that just might work for some dishes – from ginger mirin syrup to custard pudding. Substituting this way should be done in a ratio of 1:3 sugar to mirin. For instance, if your recipe says to add 1 tablespoon (15mL) of sugar, then add 3 tablespoons of mirin (45mL). People may not be drinking mirin anymore, but its importance in Japanese cooking is hard to overstate. 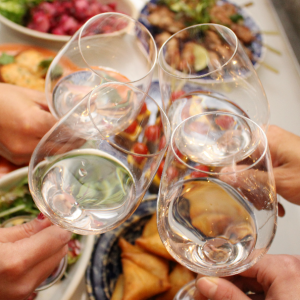 Its relationship to sake and complementary flavor profile make dishes incorporating mirin a natural fit for pairing with its boozy cousin and, as Takara Shuzo points out, mirin’s culinary use-cases are surprisingly diverse. All of these elements combine to make mirin – wherever you live in the world – a must-have in every sake enthusiast’s cupboard.